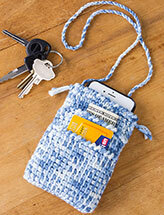 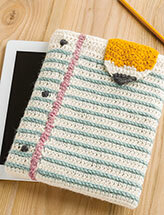 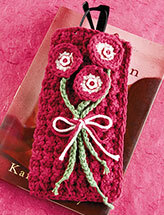 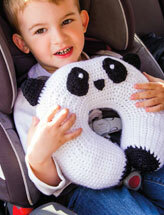 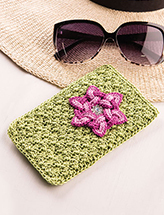 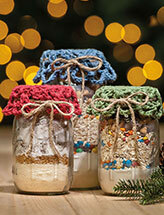 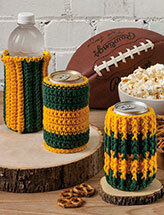 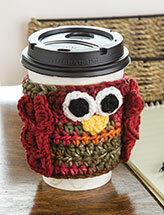 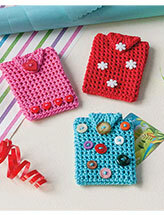 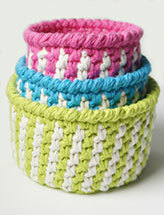 Crochet projects that are easy to take with you wherever you go! 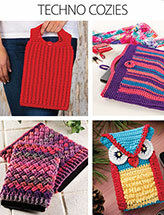 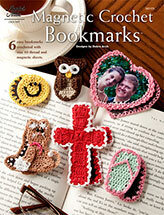 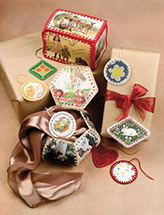 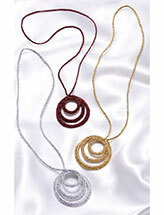 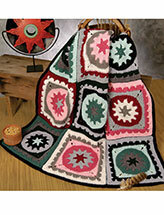 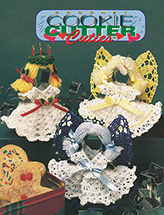 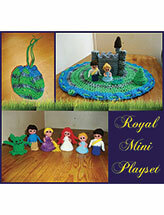 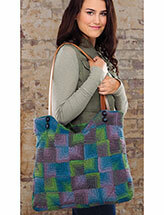 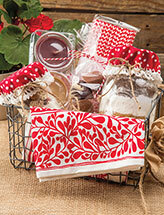 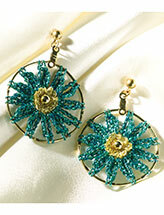 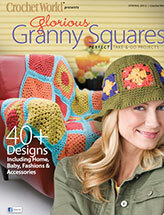 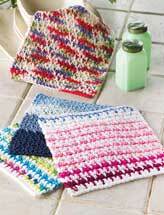 All of these patterns are instantly available to you as PDF downloads. 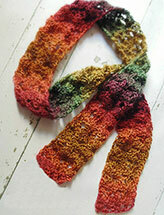 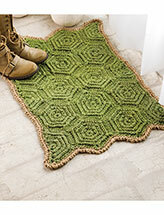 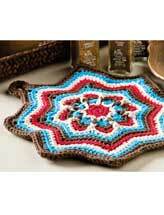 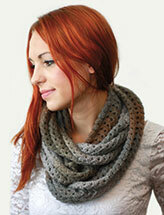 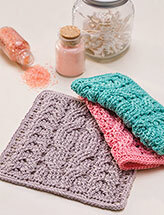 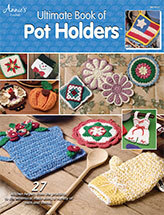 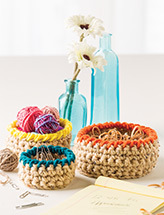 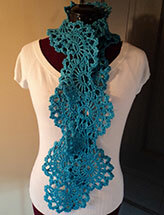 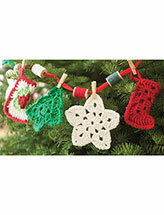 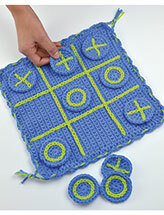 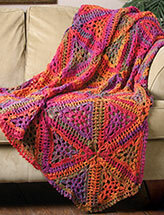 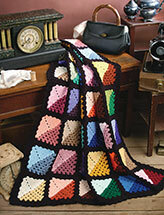 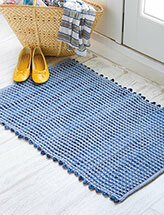 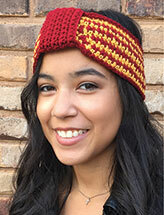 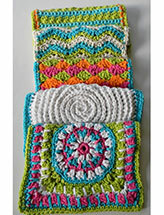 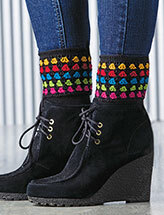 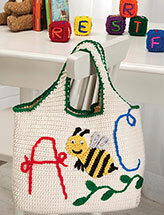 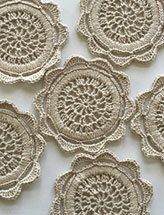 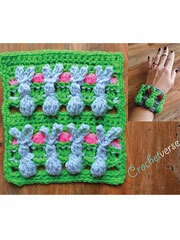 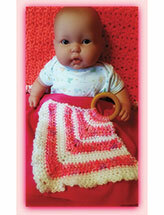 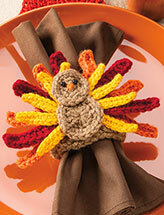 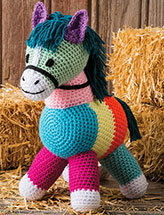 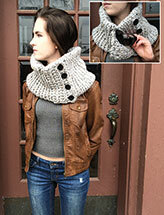 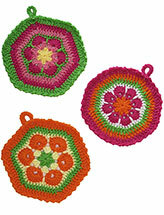 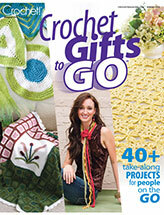 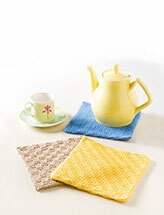 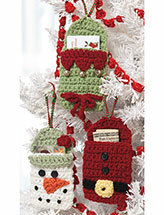 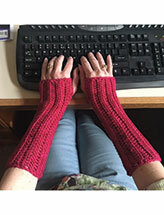 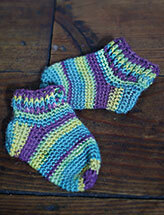 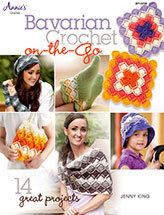 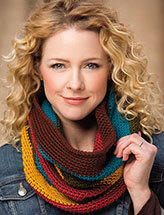 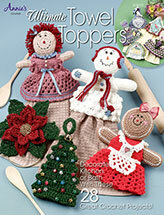 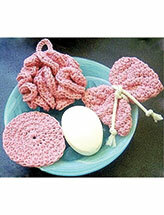 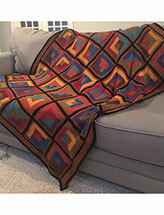 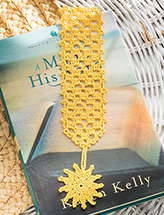 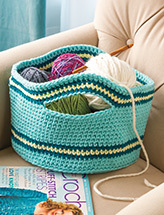 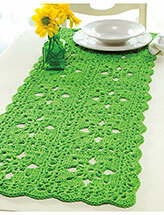 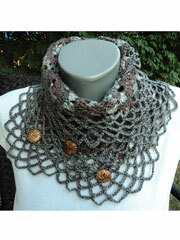 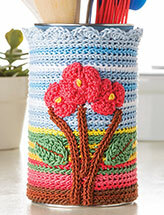 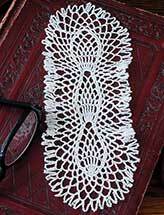 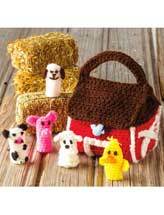 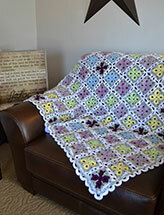 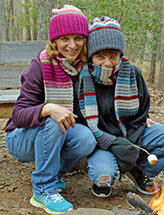 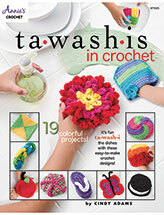 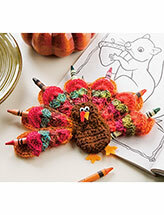 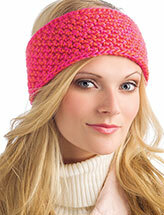 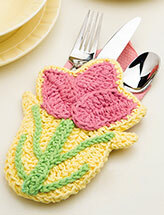 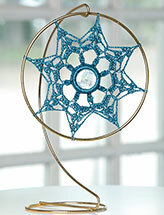 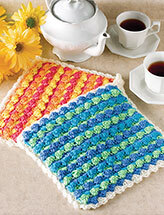 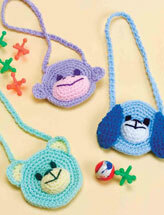 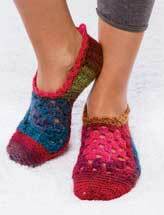 Look around and find a fun crochet project to stitch up while you're out and about.